It’s rare to have a rental property with such a good yield in a period building. Period properties have always been favoured for capital gains reasons – they are simply easier on the eye and retain good value in the peaks and troughs of the market. 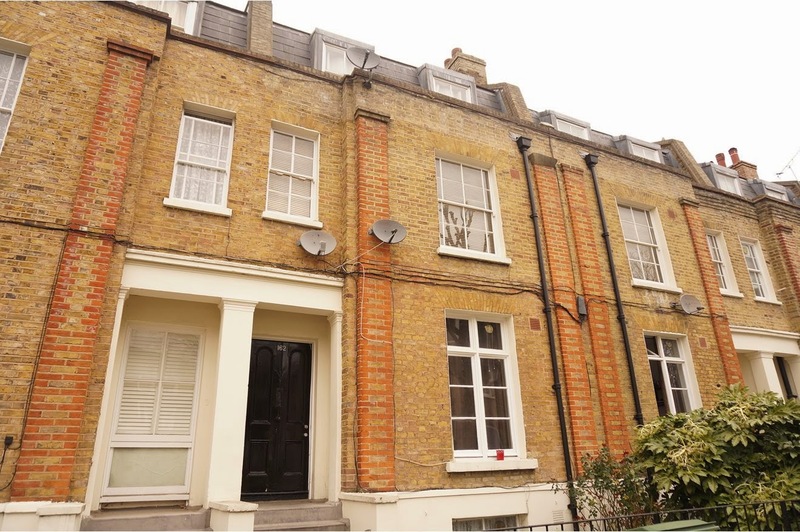 I found this one for sale – a 3 double bedroom hall floor flat on Grosvenor Terrace, SE5. A superb buy to let investment! I envisage it would let for £480pw giving a return of 5.5%! This is bound to prove be popular with many investors. The location is on the way up. Situated within close proximity of Walworth Road and Elephant & Castle Tube the location is favourable for zone 1 commuters. Furthermore the development of the Heygate estate and soon the Aylesbury estate will transform the area overnight. Better quality homes and a wide new range of facilities to attract new people to the area. Where there’s an increase in population numbers the property prices will follow suit! Long-term growth is guaranteed for the area, watch this space! This property will let easily to professionals looking to travel in or if the standard of finish isn’t high enough there will be plenty of School of Arts goers, etc. As always drop me a line if you want to check local demand for a property you’ve got your eye on. Always happy to help.